Buying a bike of your choice is a dream that a lot of us have. The thrill of riding a new bike combined with the happiness of finally getting something that you wanted is inexplicable. Amidst all the euphoria, one must not lose track of insurance. Bike dealers almost certainly will provide you with insurance for your bike. But after a year it would expire and you must renew bike insurance post it. You can choose to not renew bike insurance but you will run into some issues, such as. If you do not renew within the grace period, your policy might lapse and things can get a bit tricky thereafter. A lapsed policy might also play a spoilsport in increasing the premiums. Not renewing on time might lead to the cancellation or lapse of NCB. A NCB accounts for a minimum of 20% to 50% discount on the own damage premium of your bike insurance. The most important reason of them all is that you would be breaking the law if you ride without an insurance. To avoid paying hefty fines and other possibilities, renewing on time is a good habit. To renew bike insurance you can use either of the following methods. You can walk into the branch office of an insurer and seek to renew bike insurance. Alternatively, you can call your insurance agent and ask him to get it done for you. Either of the ways can be a bit lengthy and involve quite a few documentations. 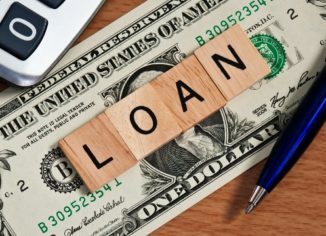 An alternative to the above approach is renewing your insurance online. This method is the preferred mode as well because of its immense convenience, reduced paperwork and lower premiums. Here are some of the major reasons why you must consider to renew bike insurance online. Because you do not have to speak to agents or visit branches, you can save all of that time and rather do things that you wish to. 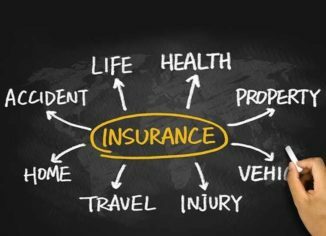 As you buy insurance online, you skip out all the intermediaries and thereby reducing the policy premiums by a substantial margin. There are a lot of online portals available like Coverfox which allow you to compare policies online. When you do compare them, lower insurance premiums and better features are amongst the top benefits. 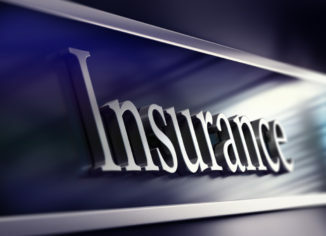 As already discussed, to renew bike insurance the online medium is without any doubts one of the easiest available ones. 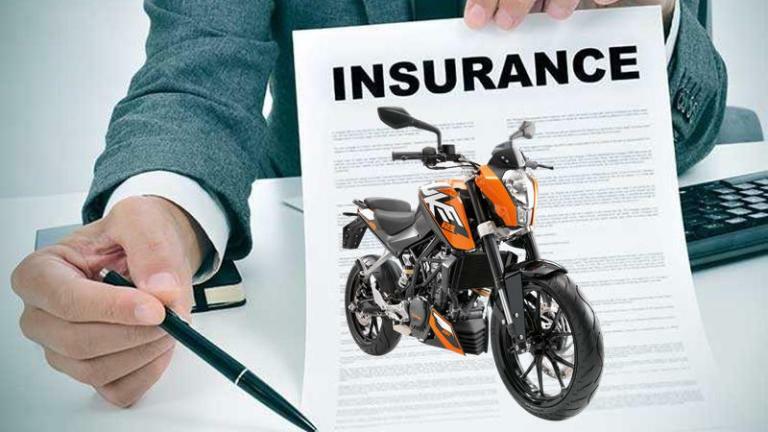 If you are looking out for renewing your bike insurance policy, visiting the website of your existing insurer might be a good starting point. When you visit the website, your existing insurer or any insurer for that matter will ask some primary questions such as the make of the vehicle, the year or registration, place of residence. Apart from these, you might need to provide some personal details and receive quotes instantly. 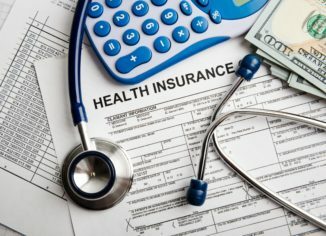 The only problem with this approach is that, should you want to check the services of another insurer, you have to repeat the steps all over again. There is an easier alternative in the form of comparison websites. There are quite a few of them which do all the hard work for you. Yes, you still need to provide basic details such as bike’s manufacturer, year of manufacture, place of residence etc. But instead of getting a quote from just one insurer, you will get it from various insurers. Not only quotes, you can briefly see the features and benefits of the plan. This allows for a much easier and user-friendly experience while renewing your bike insurance. It is also much cheaper as you get instant quotes from various insurers. There are several terms and conditions that come into the picture if you want to renew bike insurance. One must note that the conditions differ and vary with insurers. But generally, they contain all the scenarios where the policy is valid and all the scenarios the policy is not valid. Should you have an active insurance, renewing it is much easier than renewing a lapsed policy. Also, if you haven’t claimed your policy during the term, you stand to benefit from NCB on the own damage component of the policy.